This is a high definition (HD) train stock footage clip of an Amtrak passenger train departing (leaving) a train station on a beautiful day. Stock Footage – Passenger Train HD Departing was captured with a cine-like shutter speed of 1/48th of a second and a frame rate of 23.97 FPS (24P). Like all of our high definition (HD) stock footage this clip is available in both very high quality and more affordable h264 versions. 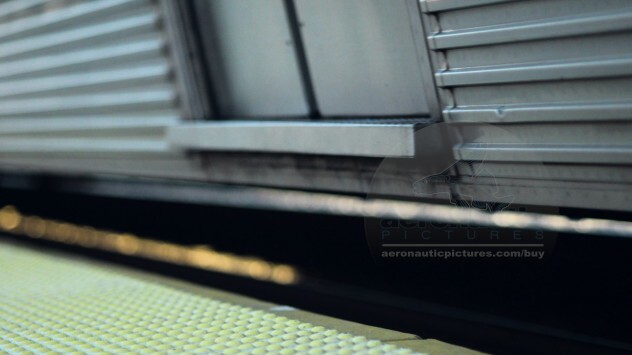 This train station stock footage begins with the train stationary at an empty platform. The platform and metal side of the Amtrak train are in sharp focus but all else is in lovely soft or out of focus bokeh around and behind this passenger train thanks to the shallow depth of field (focus). The almost industrial machinery of the train’s wheels look amazing as they pass by the camera! Running time is 55 seconds and it is silent (MOS). With cheap stock footage purchase options, the price is amazing for high definition train stock footage of this quality! HD Train Stock Footage – Download Royalty Free – High Definition stock footage. Buy it now! Please note: We have many individual train stock footage clips. Only a small percent are in this shop but we are adding more for you to download all the time. Meanwhile, please use our contact form if you don’t see the high definition or SD train stock video you seek. We have time lapse train station sequences, aerial stock footage of trains moving freight and cargo in real time, along with black and white train stock footage such as funny head-on train crash stunts, you name it!